French Death Metallers Kombur to Release Posthumous Album December 18th – Ouch That Hertz! Imminence Records’ French death metal outfit Kombur will be releasing their follow-up to their 2013 EP Catharsis on December 18th. 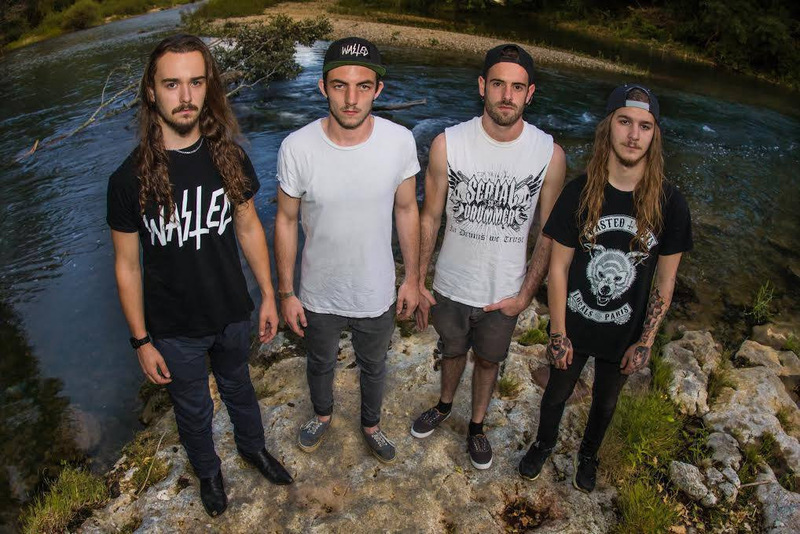 The release, entitled I Am Alpha, will be the band’s first, and last, full length as the band disbanded earlier this year after touring for two straight years in over ten different countries. 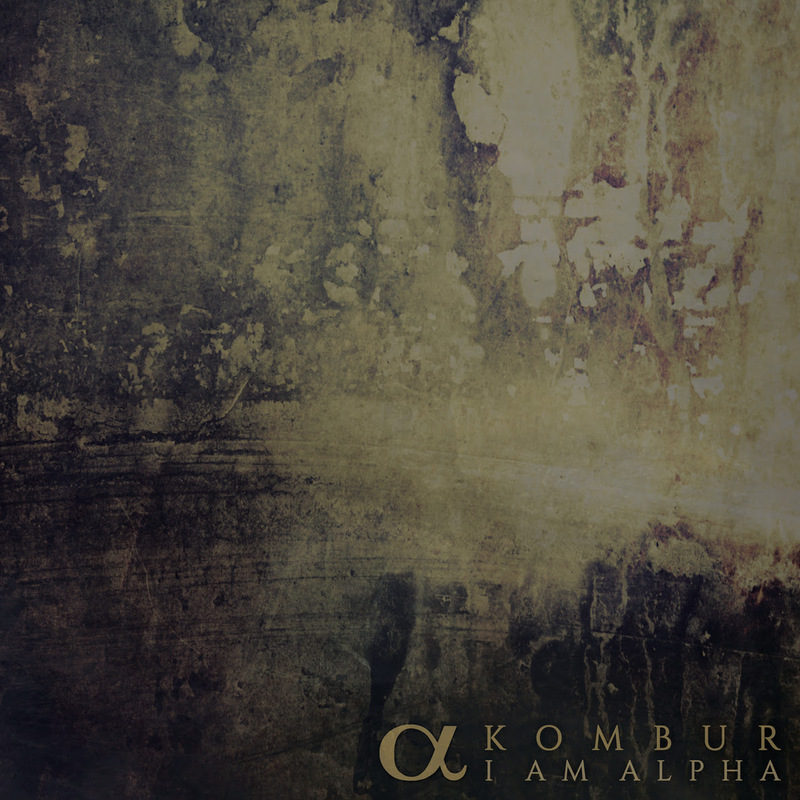 Kombur is a death metal outfit hailing from Avignon, France that features four guys who are delivering a very violent kind of metal that gives rise to devastating live performances. After touring throughout France for a year, Kombur released their debut EP, entitled Catharsis, on October 28th, 2013. Recorded, mixed and mastered by the very famous metal producer Bruno ‘Brew’ Varéa, the five song EP was successfully received by fans and press and allowed the band to tour all over Europe in ten different countries. In June of 2015, the band will unfortunately call it a day after the band’s last show in September 2015. However their debut and posthumous full length album I Am Alpha will be out though Imminence Records on December 18th, 2015.